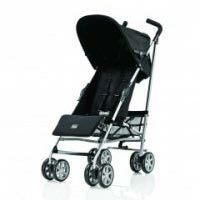 Pram with detachable carry cot, suitable for 0 to 6 months old. Colour and styles may vary from photo on web site. 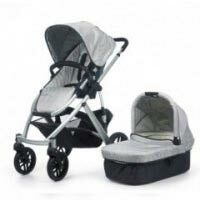 Pram with detachable carry cot and group 0 car seat suitable for babies 0 to 6 months (0 to 13 kg). Please note that style may vary from picture shown. 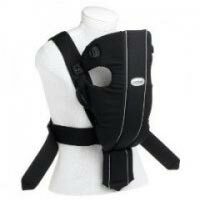 Baby Carrier for up to 12 months. Style may vary. 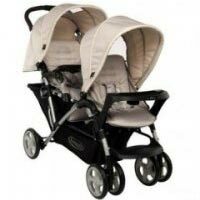 Double Buggy suitable for 6 months to 3 years. Please note that style may vary from picture shown. 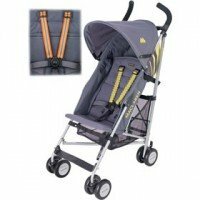 Layback Buggy suitable for child from 3 months to 3 years. Colour and styles may vary from photo on web site. 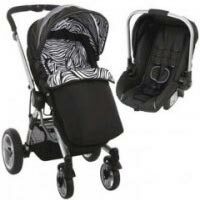 Fold away Stroller for 3 to 4 years. Style may vary from picture. 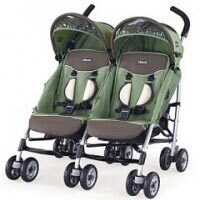 Recommended for apartments and hotels etc that have narrow doorways. Please note that style may vary from picture shown.